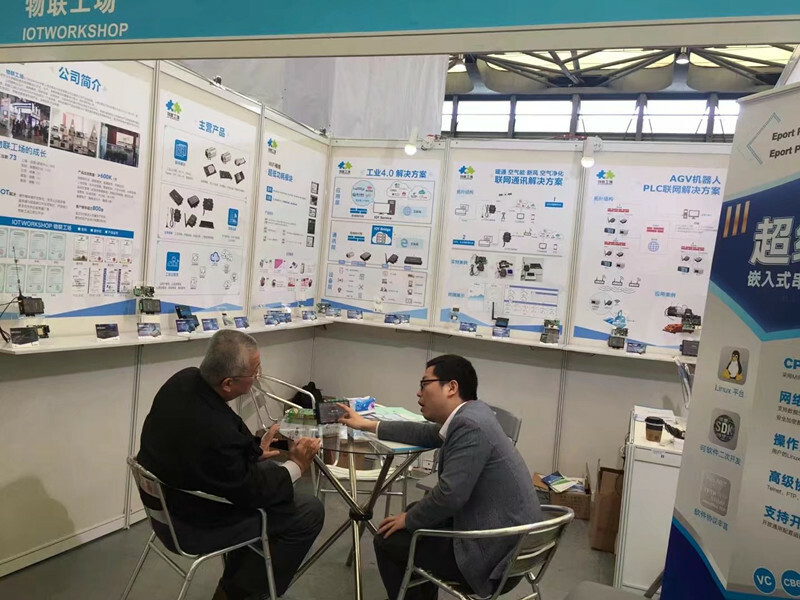 IOTWORKSHOP is the most cost-effective provider of the whole industry chain intelligent hardware in china, IOTWORKSHOP get great attention and recognition in the EXPO,Everyone have the same feeling on the development of industry internet of things. 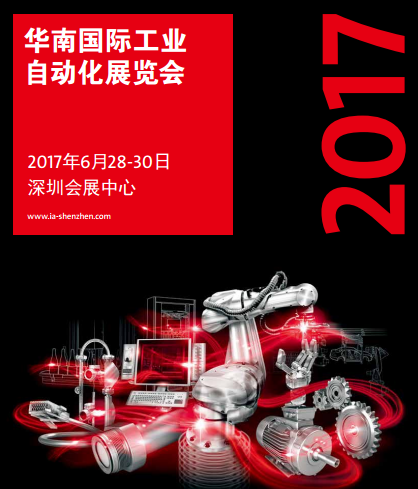 IOTWORKSHOP will focus on Internet of Things,Provide help and support to Industry 4.0! 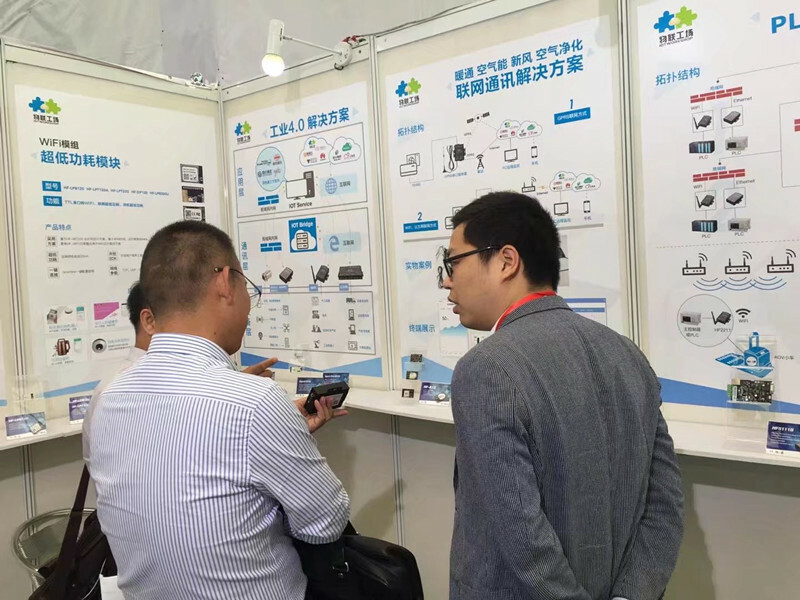 IOTWORKSHOP highly recommend the new product HF5142( 4 ports Ethernet serial server) in the EXPO, HF5142 with cost effective price and multi function,HF5142 become the most popular product. 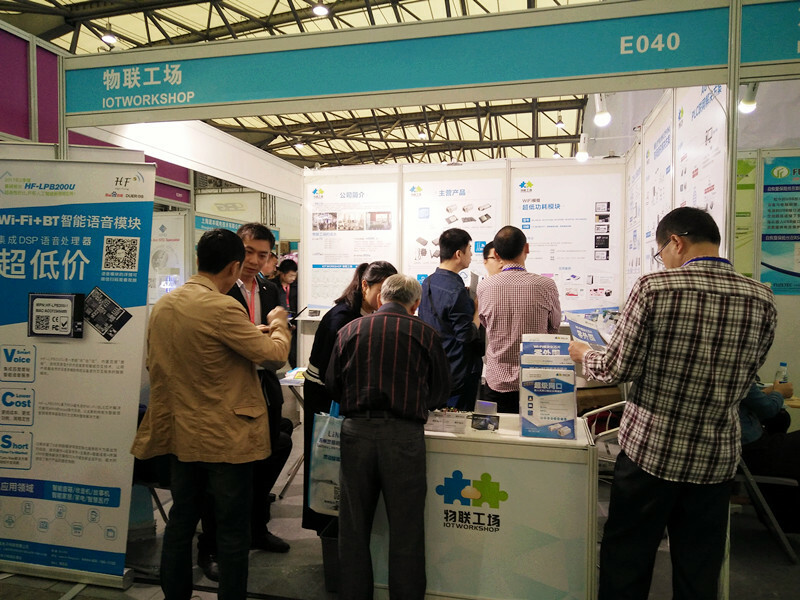 IOTWORKSHOP will attend Shenzhen International Industry Automation EXPO. 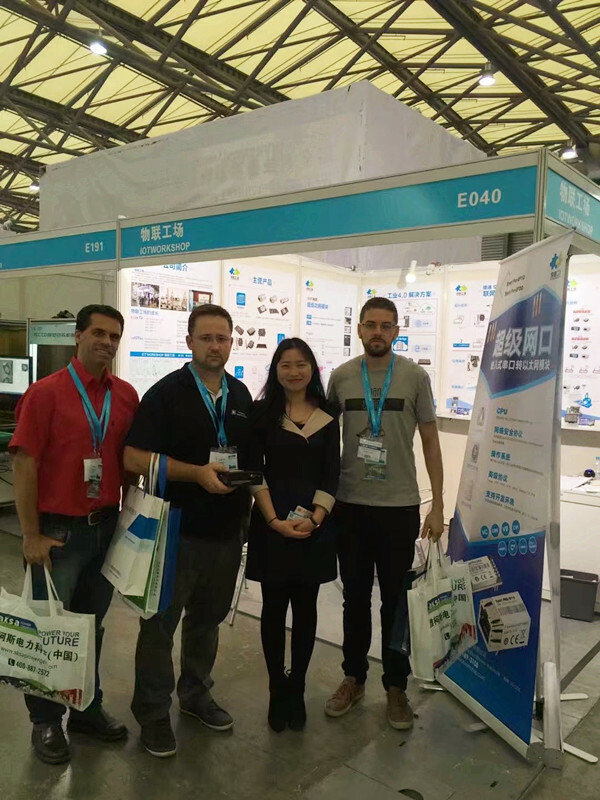 IOTWORKSHOP will keep moving, Provide best products and service to customer, Do what you want and Do best!